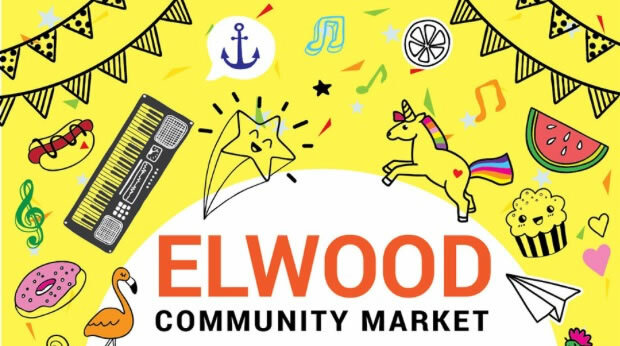 The Elwood Community Market, run by parent volunteers for over 10 years, raises funds to support our great school, Elwood Primary. An eclectic mix of over 100 stalls: plants, clothes, fruit & veg, bric-a-brac, jewellery and gifts, to mention a few! A jumping castle, animal farm, ice-cream van and 3 playgrounds keep the kids amused; while the BBQ, sausage sizzle, barista and a selection of home-baked treats in the hall offer a great start to the weekend for any age.